Sorry you lost the contest Mary Frances but your recipes are winners. 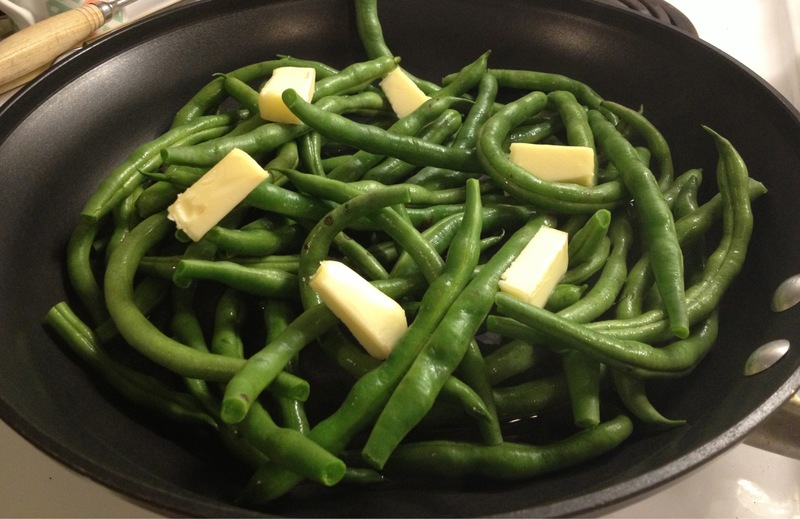 I like the way you cooked the green beans. Awww – you’re sweet! Thank you. 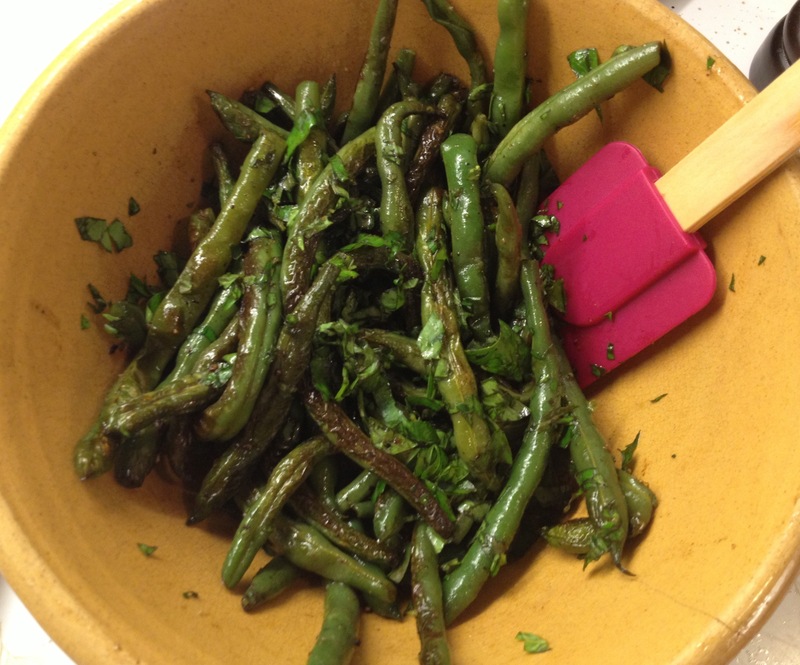 This is a fine method of preparing beans, Mary Frances. Cooked but still crisp: delicious! Too bad you didn’t win the contest but you’ll do better next time around, not to worry. Sorry about the contest, but your bean dish looks wonderful! I roast mine in the oven, but love your skillet method! I’m going to try that!